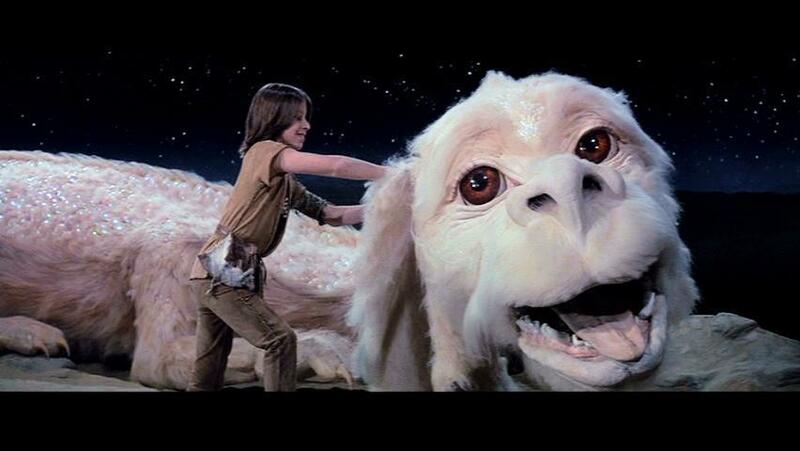 I will openly, and without shame, admit that I loved, love, and will continue to love the movie The NeverEnding Story. To my great pleasure I saw this article online about the movie and how it was created long before the CGI-type special effects revolution. I was again absorbed by this story and the movie but from a different angle this time, from a more structural level. The article points to something that is remarkably insightful about life and our expectations. We Christians are notorious for giving lip service to the fact that bad things happen to us all but believing something different in the quiet places in our souls. Yes the world is broken and yes sin and decay affects us all, but didn’t we get “saved”? And if salvation means anything at all doesn’t it mean that we are saved from the difficult and tragic and imperfect parts of life? It seems to me that this is a Christianity based not on the narrative of the Scriptures but on the experience of Western prosperity. If you’ve ever seen The NeverEnding Story you’ll understand that it isn’t all wispy, happy, rainbows and laughter. There is a dark edge to the film that can be, particularly for a young audience, truly frightening. But it is not in spite of these things that it is so compelling, it is because of them. Director Wolfgang Peterson says it so well in the article, “It has very dark and scary moments, but life is like that.” The odd turns and even dangerous cliffs and valleys that our lives inevitably find themselves in are not the great enemies of happiness, joy, and peace. To the contrary, these “dark and scary moments” are the harbingers of virtues like courage and humility, and ultimately they bring us to realize both our reliance on God’s powerful arms and merciful love. Every time you see Falcor, the luck dragon, shift his eyebrows at odd times in the movie, you know that there was a puppeteer trying with intense passion to get it right. There were something like 25 puppeteers that made Falcor alone come to “life”, and even with that amount of support he was still a bit off at times. And yet in reflection, it was the imperfections of Falcor that somehow drew me in to enjoy the character so much. Isn’t it more human to mumble at the wrong time than stand up with robust confidence at the right time? Do we not know and love people who have their oddities and quirks that cement them into our memories as unique and beautiful? Because of the difficulties of life we must become more adept at looking back at our lives from the perspective of storytellers. How would we tell the story of the hardest times we’ve experienced? We wouldn’t blunt the hard parts or leave out the scary parts, absolutely not, because those are the parts that make the ending so wonderful and unexpected and surprising. And this doesn’t mean that we sadistically love pain or enjoy sorrow, but it does mean that we hold those things with an appropriate grip, never too loose so as to trivialize them, and never too tight so as to become trapped by them. 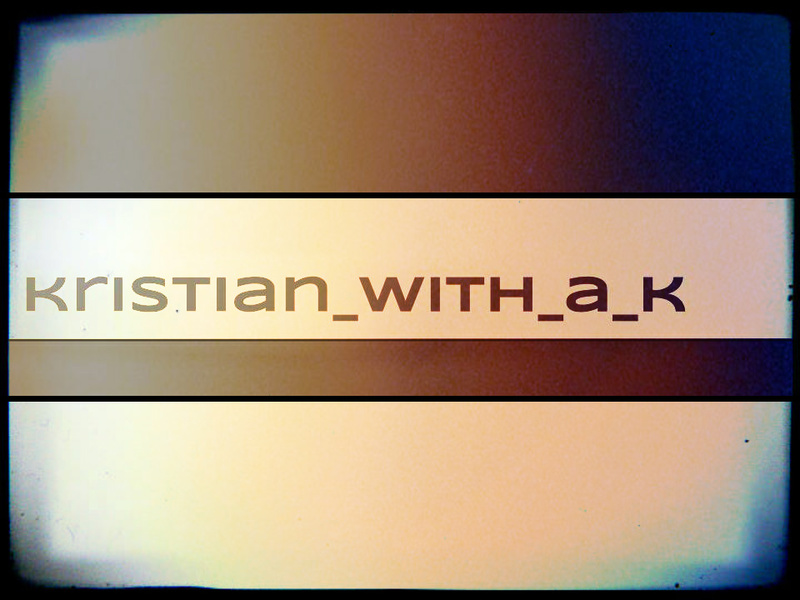 Ephesians 2:10 says that we are God’s masterpieces, His poetry, the stories that He is telling the world. And in each of these stories there is beauty and peril, danger and rescue, tears and laughter, secrets and revelations. So if your life isn’t perfect I would encourage you to rejoice, because, like The NeverEnding Story, the imperfections are creating the canvas for new creation. For the villain in The NeverEnding Story is the villain in our lives as well, and when The Nothing consumes all things both light and dark, that is an unlivable place.